To find out more visit our About Us page. 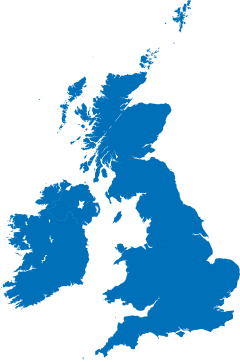 We have a network of Authorised Retailers throughout the UK. Enter your postcode here, and we will direct you to your nearest NT Labs stockist!